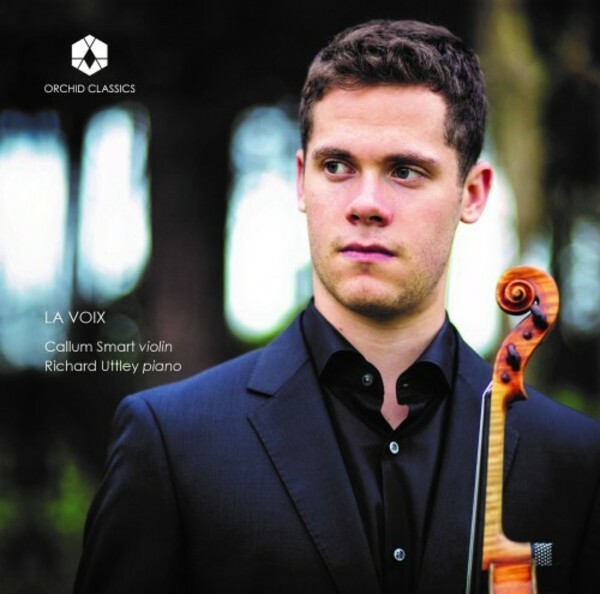 This is Callum Smart’s second CD with Orchid, his debut recording being ORC100040, described by BBC Music Magazine as “an exuberantly assured debut”. It was also selected as a recommendation by The Strad. Callum now studies in Indiana, as recipient of the Premier Young Artist Award at the Jacobs School of Music.